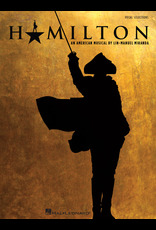 Hamilton- Vocal Selections Selections from the critically acclaimed musical about Alexander Hamilton which debuted on Broadway in August 2015 to unprecedented advanced box office sales. 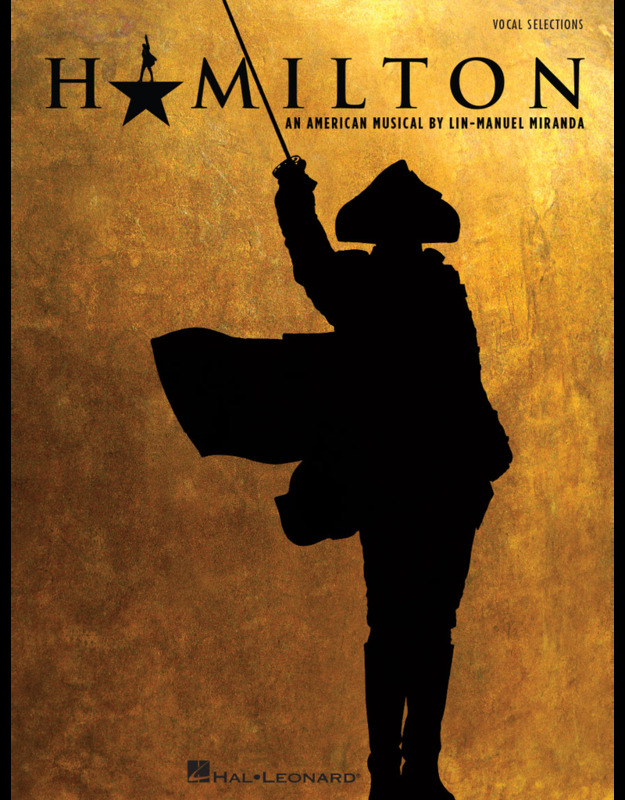 Our collection features 17 selections in piano/vocal format from the music penned by Lin-Manuel Miranda, including: Alexander Hamilton • Burn • Dear Theodosia • Hurricane • It's Quiet Uptown • My Shot • One Last Time • Satisfied • That Would Be Enough • Washington on Your Side • You'll Be Back • and more. Also includes a biography of Miranda.